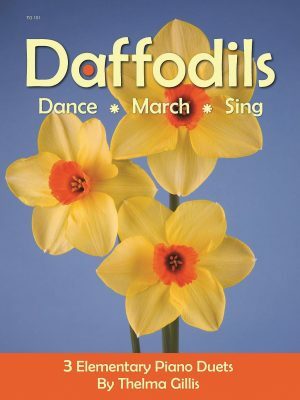 Daffodils – 3 elementary piano duets – Daffodils Dance, Daffodils March and Daffodils Sing. 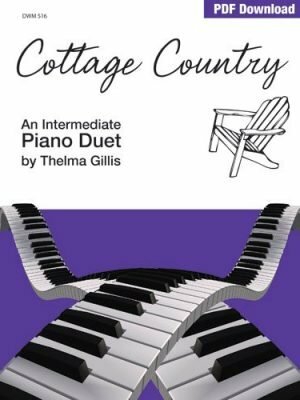 These charming elementary duets with simple rhythms, easy to read scores and traditional harmonies. A great introduction to duet playing. Prairie Scenes is a collection of piano solos ranging from elementary to late intermediate in a wide range of styles, moods and tempi. The titles are draw from the composer’s experiences growing up in Saskatchewan, Canada. Inspired by the lakes and rivers are the lovely romantic works, Crystal Lake, Cascades and Evening by the Lake. Performers will love the jazz style of Our Jazzy Cat and Prairie Swing, as well as the imagery of Flying Ravens, Dance of the Gremlins, and Runaway Pony. 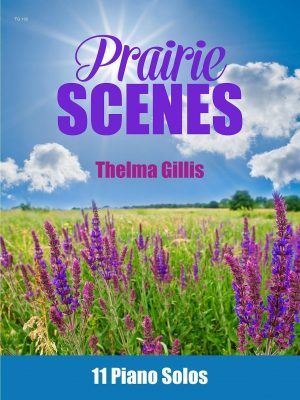 Prairie Scenes is great for recreational playing, examination, festival or recital material – a must have!